With over 37 years cleaning experience, we are top Rug Hand-Washing and Restoration Professionals in the Coachella Valley. We wash every rug by hand, in our own local boutique located in Palm Desert, CA. 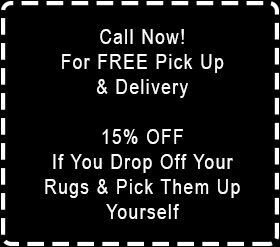 For the safest and best cleaning results on handmade or machine made rugs, we invite you to stop by or give us a call. And remember, just because it doesn't look dirty, doesn't mean its clean! West. Turn north on Park Center, 1st left, 1st right. 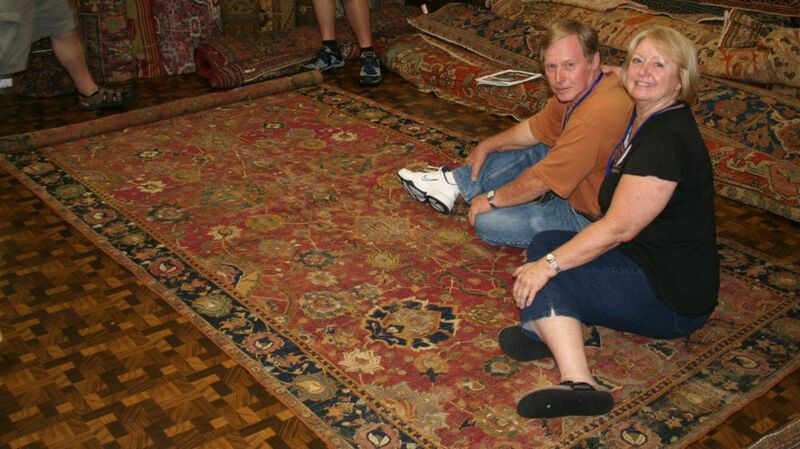 We are Larry and Cathy Snyder, owners of Magic Rug Cleaners. Larry was born and raised here in the Coachella Valley and feels like his clients are long time friends. We feel the obligation to every client that we clean their rug like we would our own family. We have an extensive history in the textile cleaning business. In the past 37 years we have owned a couple of Laundromats, owned & operated a licensed Clothing Dry Cleaners and in 1985, started a local carpet and tile cleaning business (Award Carpet Cleaning, now owned by our son Craig.) We have been cleaning rugs for many years and continue to further our education on the Art of Fine Hand-Washing Rugs from Around the World. 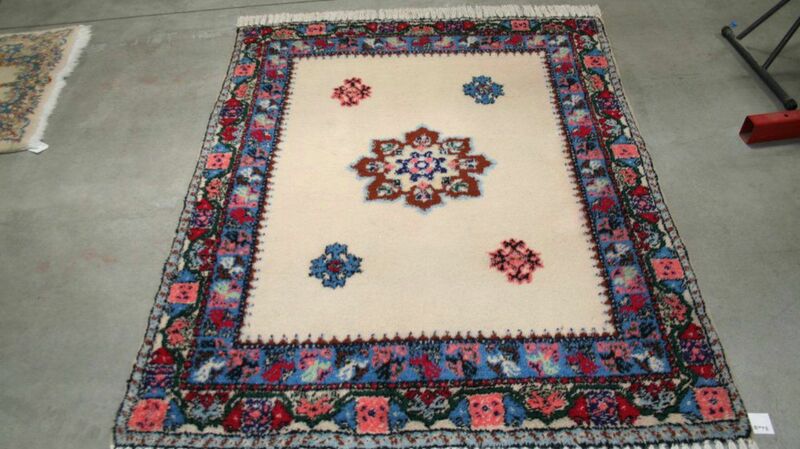 We specialize in textile cleaning of Traditional and Contemporary Rugs and Fine Furniture . We believe our advantage is the knowledge, skill, and 37 years of experience that sets us apart from other cleaners. 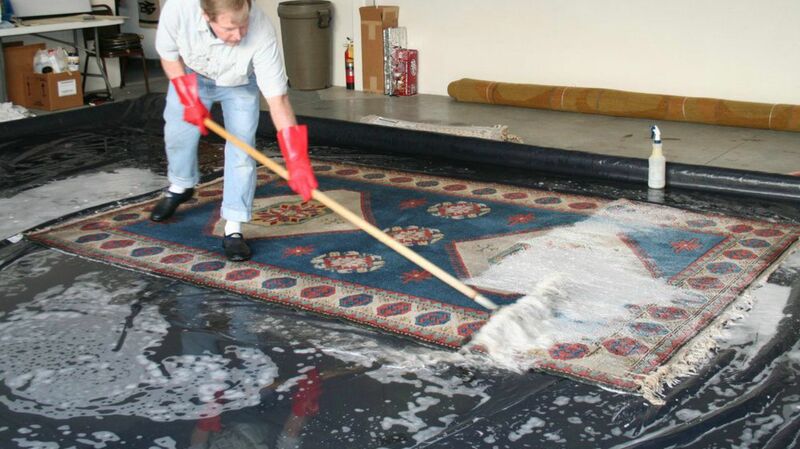 Professional Rug Cleaners Worldwide, offering the most comprehensive rug care education. We take great pride in our education and knowledge.